Bradley Williams collapsed during football practice at Xavier High School on Sept. 28, 2005 and he passed away that evening at the hospital. 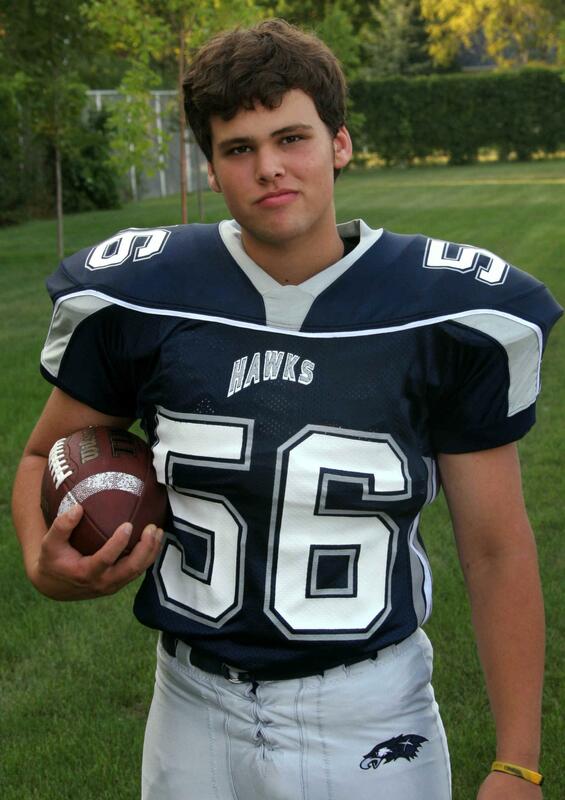 Brad's death was not associated with any direct, traumatic football contact, but, was an unfortunate coincidence that happened during practice. He had a congenital heart problem... unrelated to any football injury or not due to his involvement in sports. A sophomore at the time, he was the son of Joel & Deanna Williams of Greenville. Brad also played baseball at XHS. 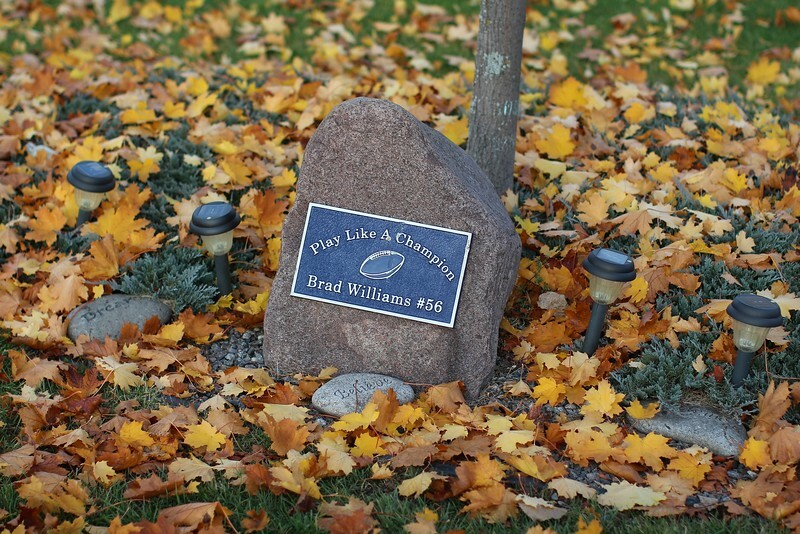 That season, the Xavier football team wore a "BW" patch on their game uniforms, a 56 decal on their helmet, and, a memorial rock was dedicated near the football game field at Xavier, adjacent to the team entrance. 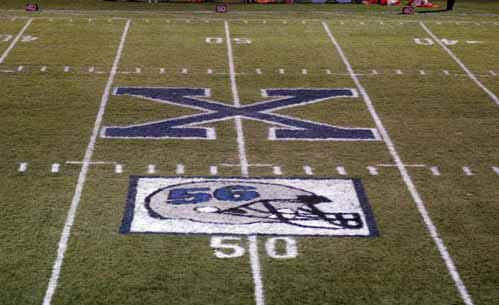 Just in time for the first home game after Brad died, the game field at Xavier was painted with a large helmet and his number, 56, in his memory. This page is always available via a link on the FOOTBALL page of this XavierHawksSports.com web site.